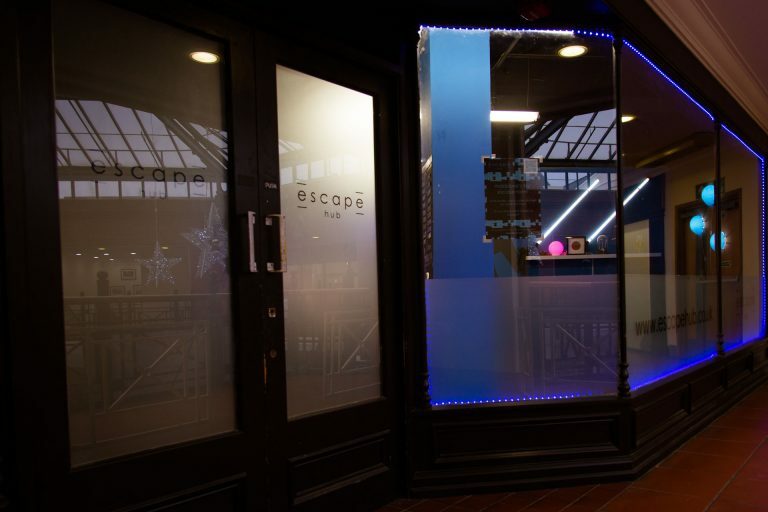 Located in the Royal Star Arcade, Escape Hub is Maidstone’s first escape room. 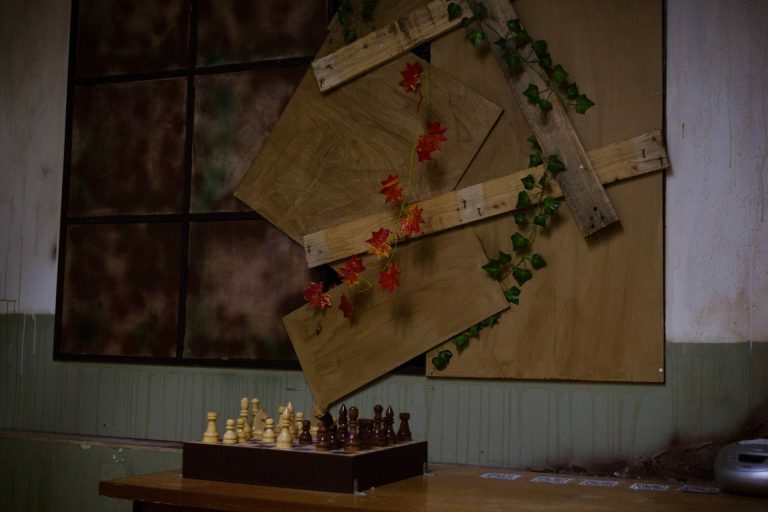 Offering a range of immersive live-action escape rooms, it provides a challenging but fun opportunity to solve puzzles, crack codes and get out within the hour. The perfect activity for friends, families, parties and team building! Create laughter and memories while putting your brains to the test. The Escape Hub currently has 2 rooms, for 2-6 players. The first of these rooms, The Laughing Lair, is a carnival themed room that will provide a great challenge for you and your team. Have you got what it takes to escape? Kidnapped and locked away inside The Laughing Lair, you have to work together if you want to get out within the hour. The second room is Mr Brenchley’s: Diamond Theft. This room will require you to put your detective hats on and solve the mystery of the stolen Diamonds! We have more rooms coming to Escape Hub in the near future.